QUALITY GUARANTEED: Dried whole red chili is vacuum sealed by Foodsaver to get keep freshness. 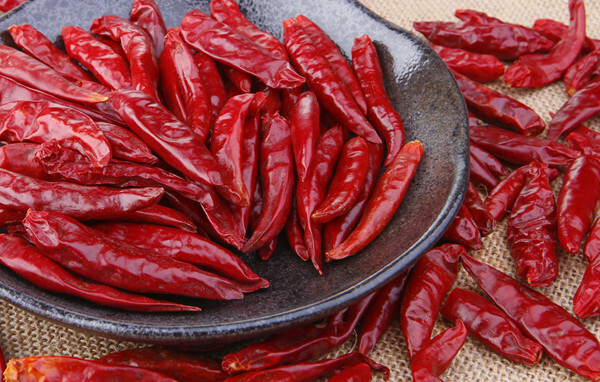 COOK IN THE WAY YOU LIKE: Red dried chili peppers can be pan fried or dry roasted together for garnish. Start by roasting the chili peppers in the pan over medium low heat, stir to make sure the peppers are evenly roasted. Once part of the pepper turn dark, remove from the heat and let them cool to the room tempreture. In a separate pot, add the vegetable oil over medium heat, add scallion, star anise, ginger, and bay leaves to the oil and reduce the heat to the low and cook for 15 minutes. In the meantime, grind the chili peppers into powders with a spice blender or a coffee blender, than transfer the chili powder into a heatproof bowl. Add the sesame seeds and grounded peppercorns to the chili powder. After 15 minutes, discard all the dry ingredient. Progressively pour all the hot oil into the bowl. You should see some bubbling coupled with light smoke. Stir well. And here you go, a home-made chili oil that`s absolutely preservative and MSG free. You can store this oil up to a month in a sealed jar. But for the best result, please use it within two weeks. Now you can make your favorite Sichuan dishes with this chili oil, or just add it to everything you eat! 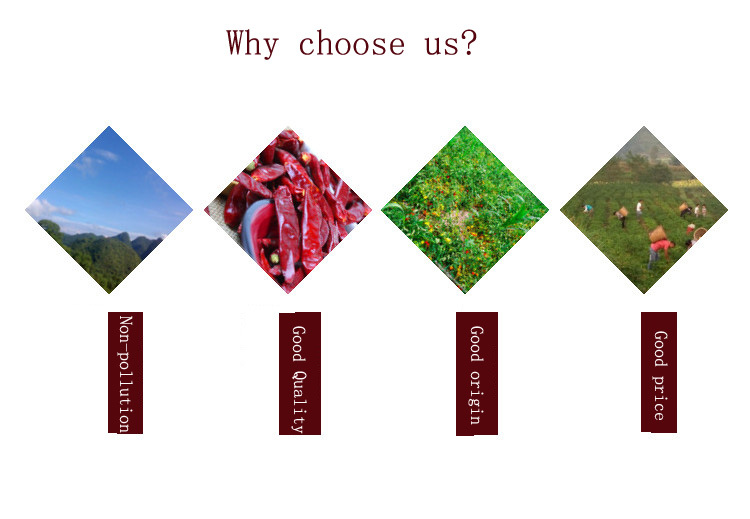 Looking for ideal Red Chilli with Good Quality Manufacturer & supplier ? We have a wide selection at great prices to help you get creative. 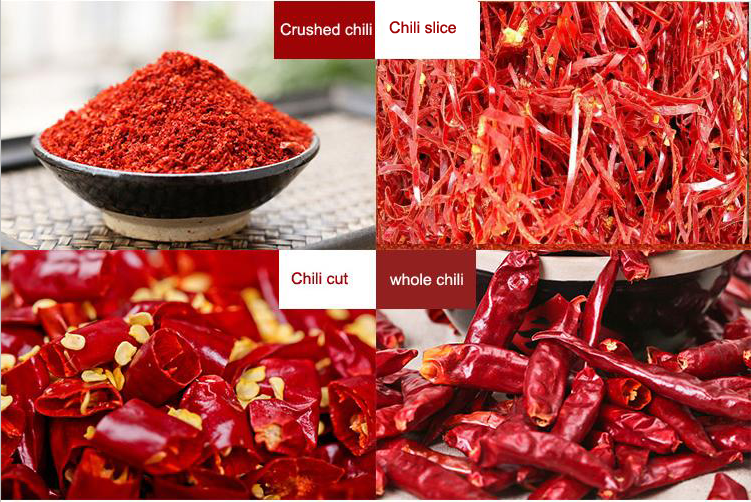 All the Red Chilli with Good Quality are quality guaranteed. 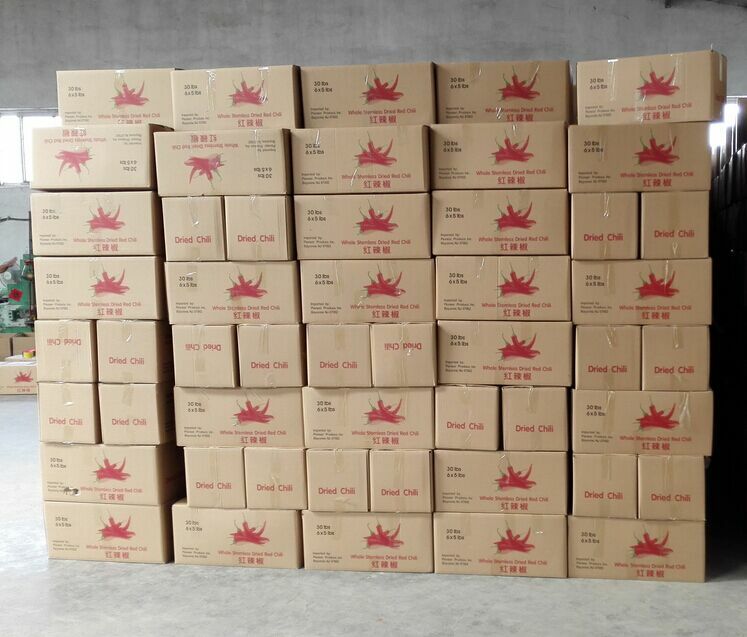 We are China Origin Factory of Red Chilli with Good Quality. If you have any question, please feel free to contact us.